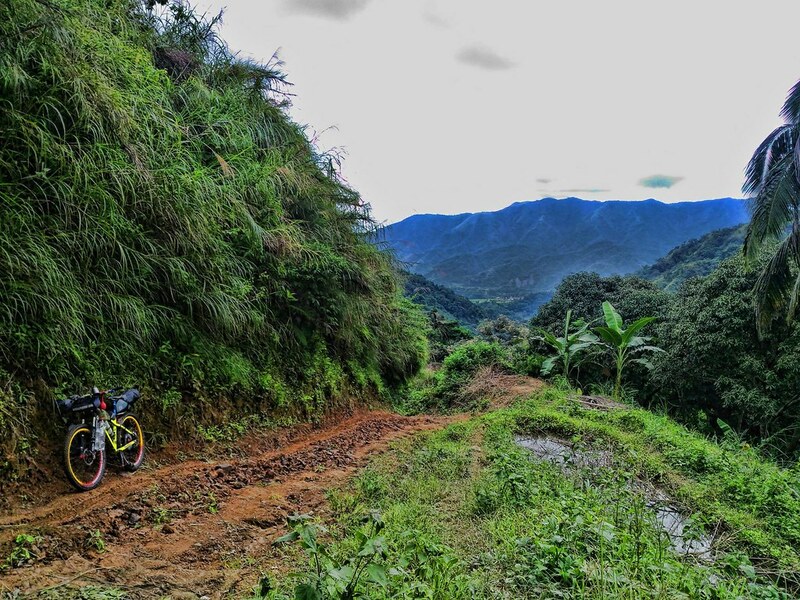 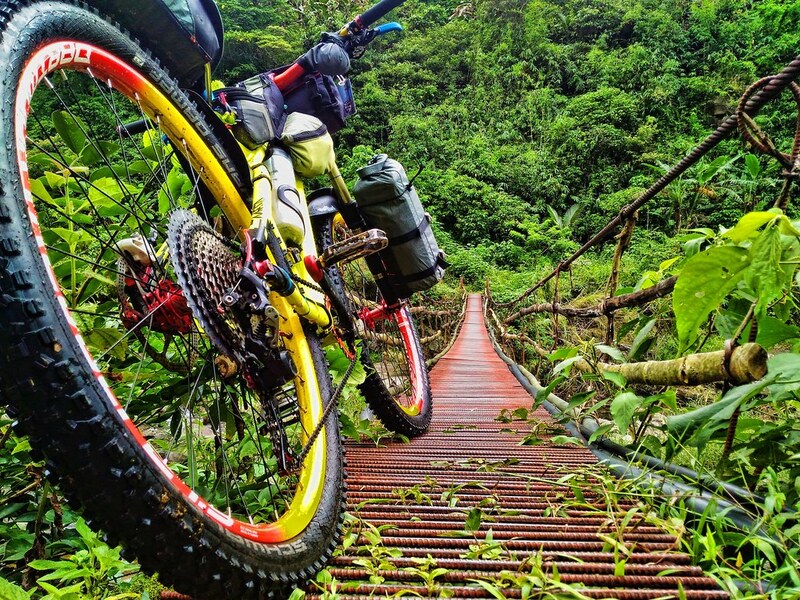 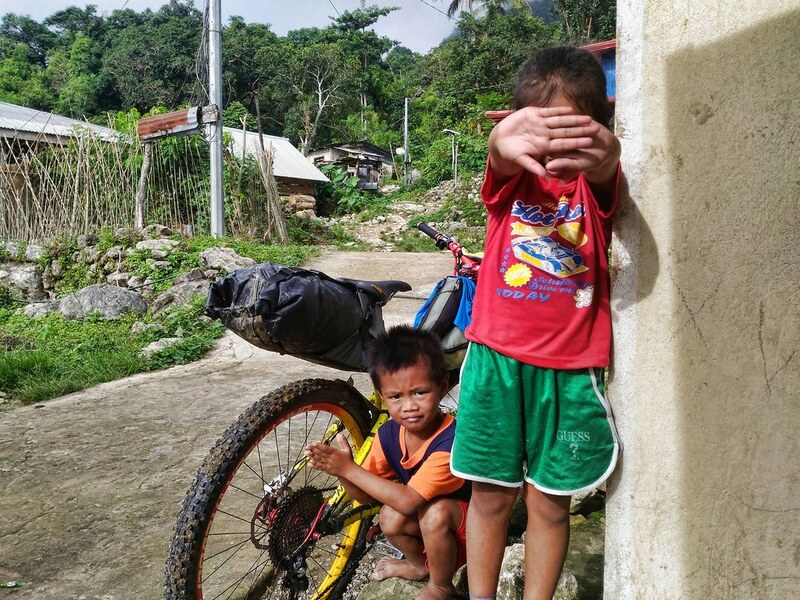 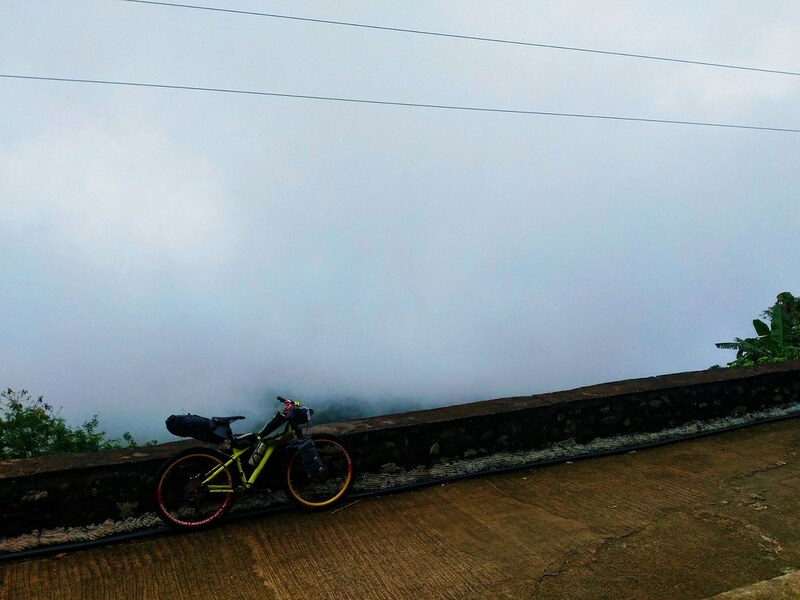 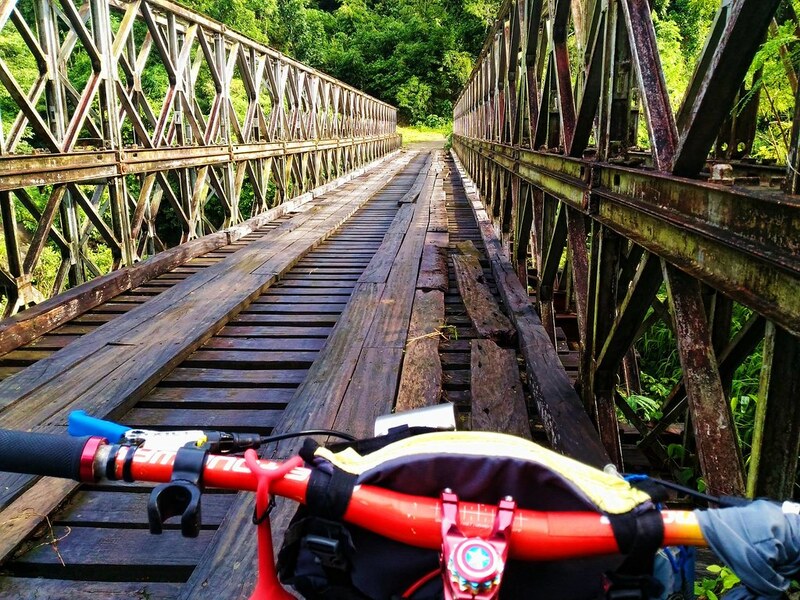 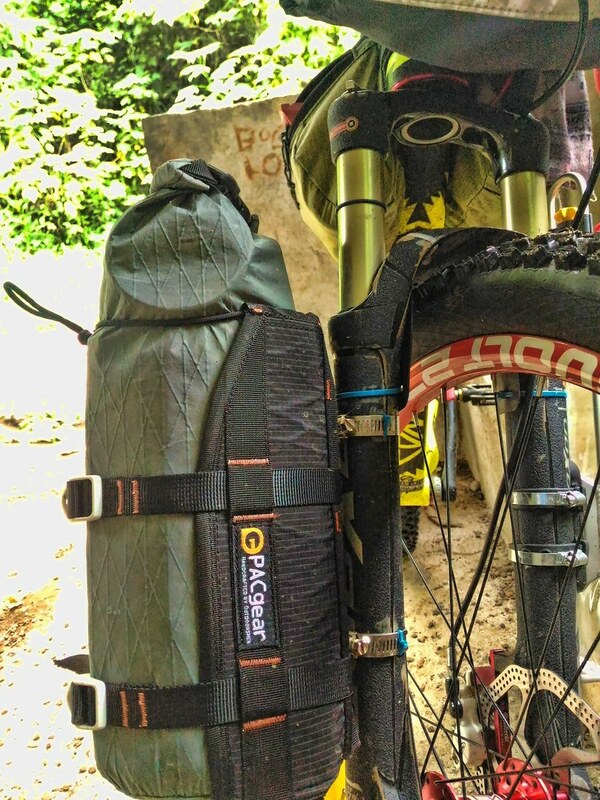 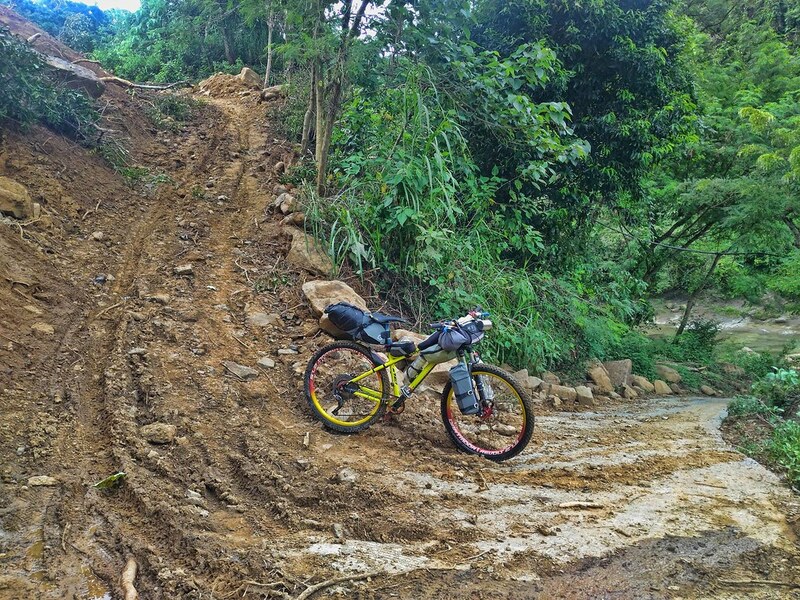 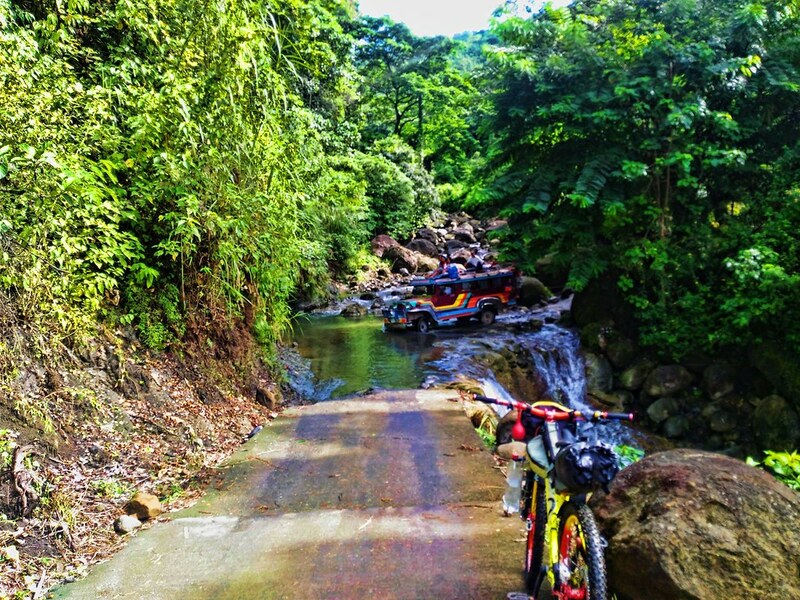 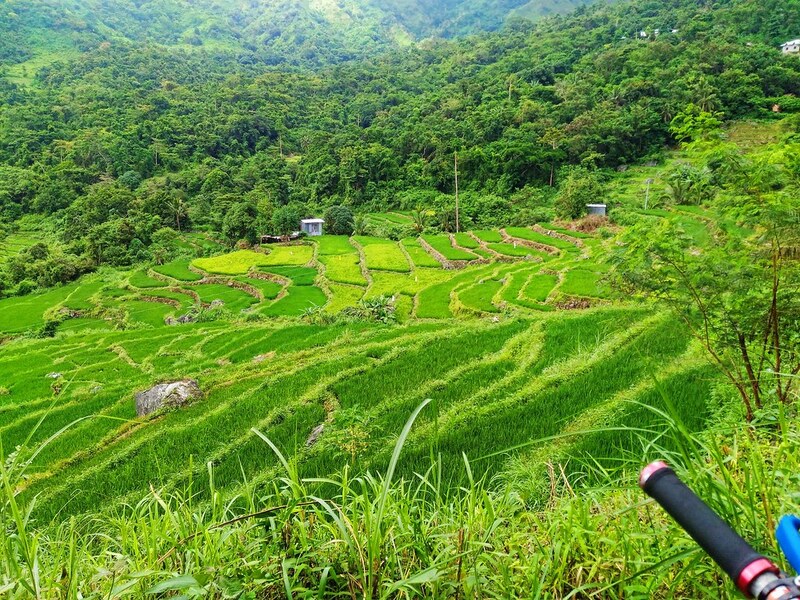 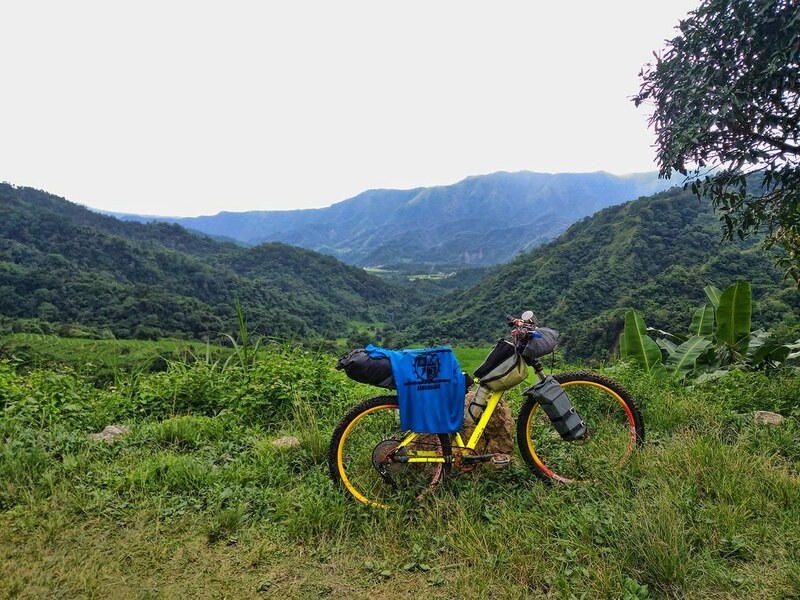 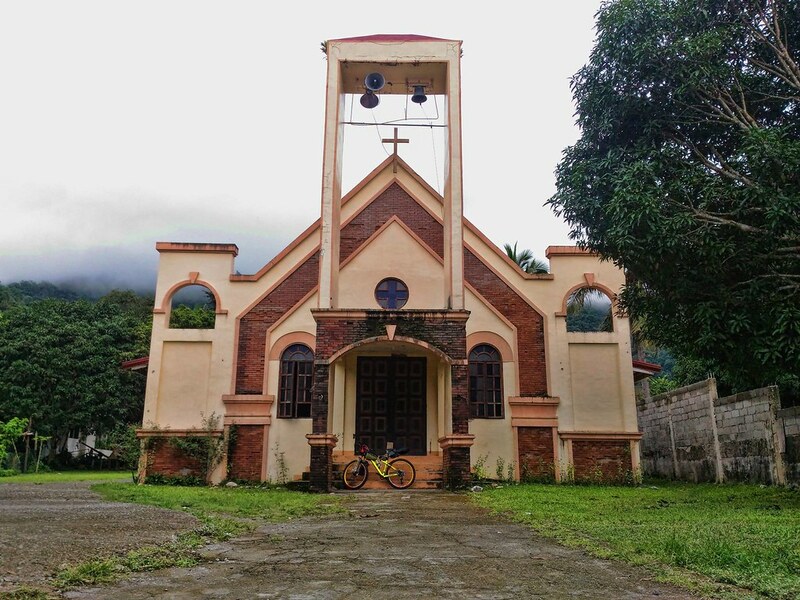 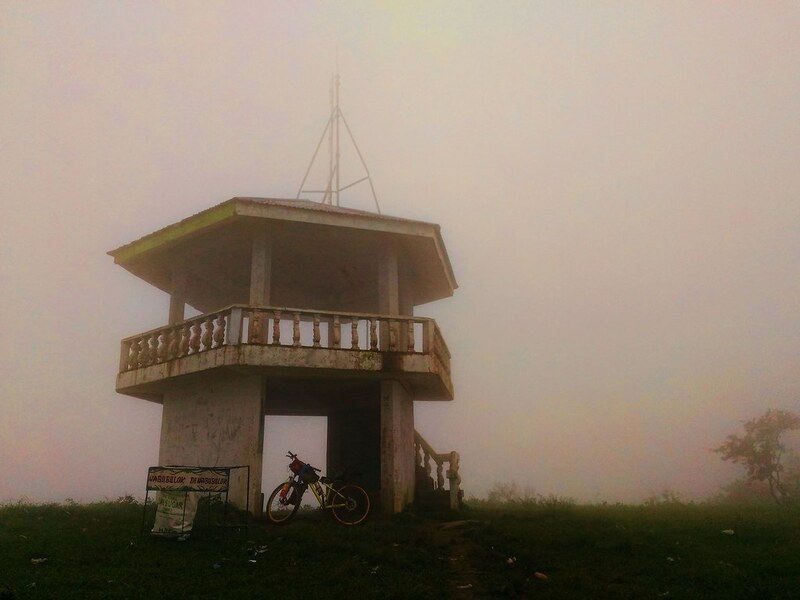 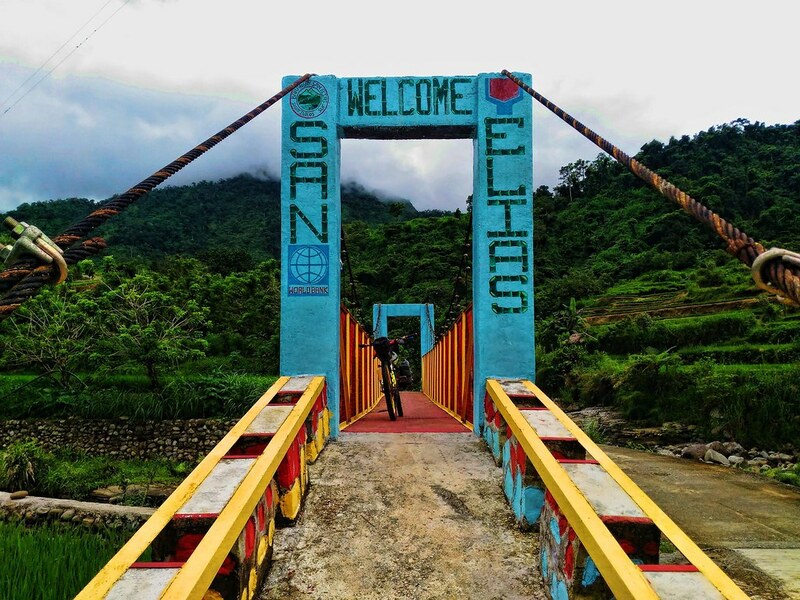 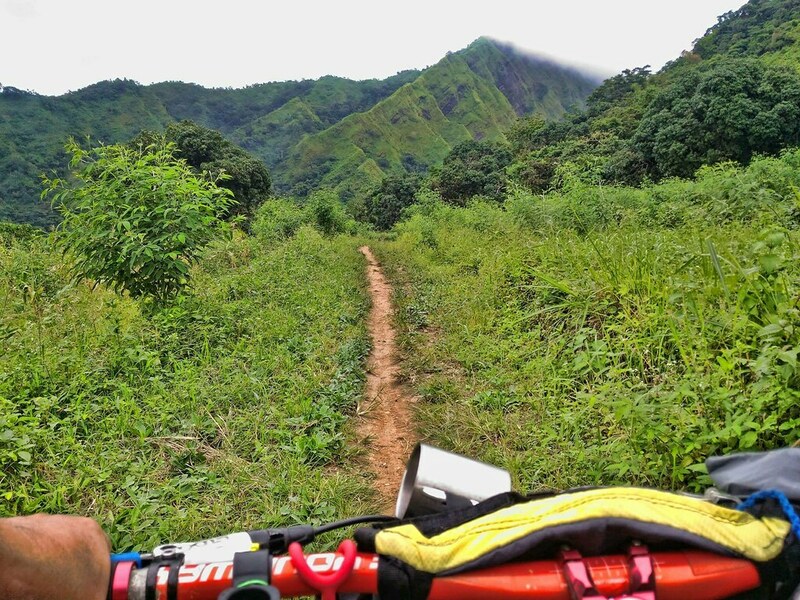 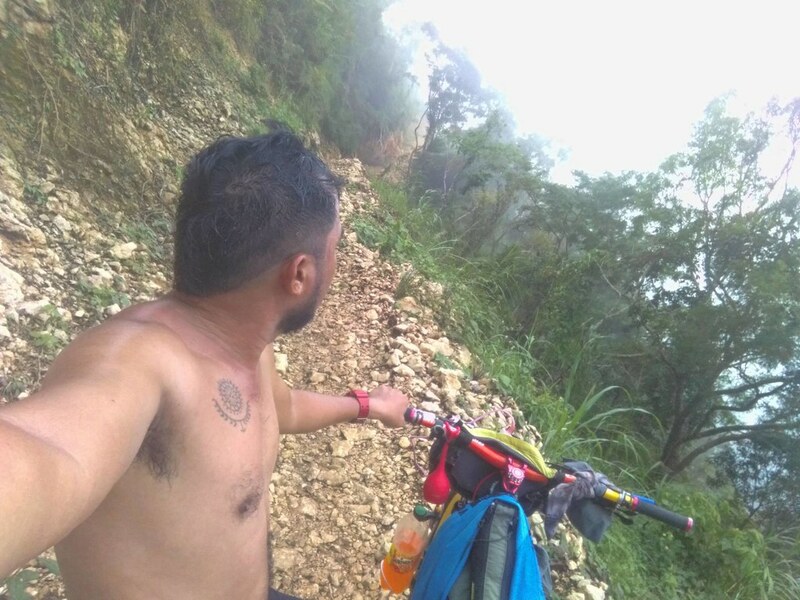 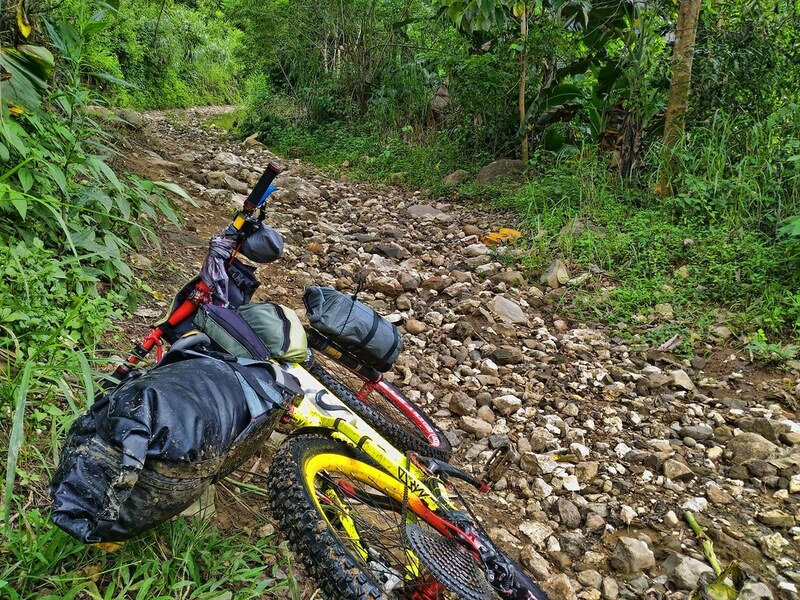 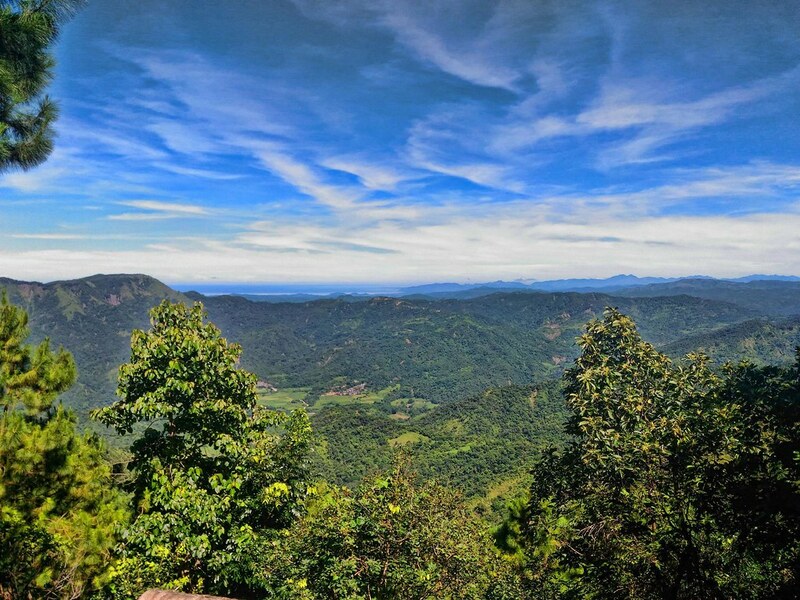 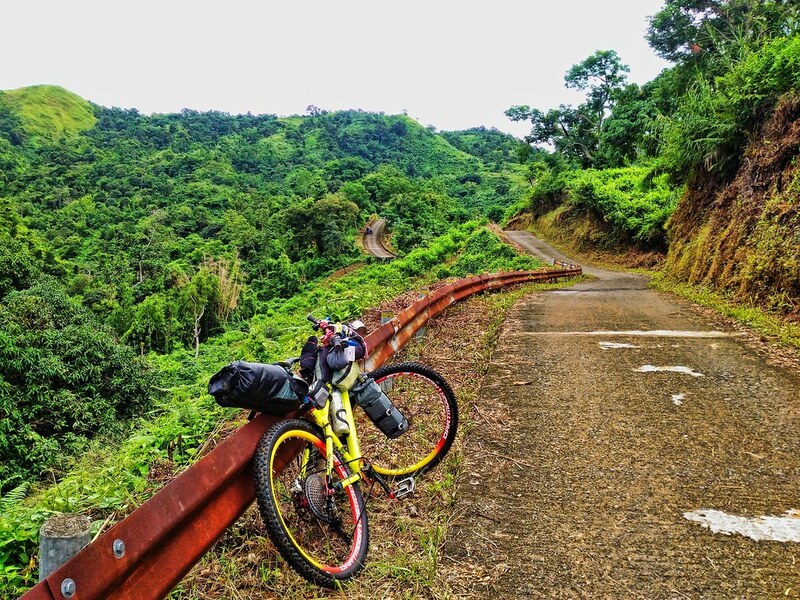 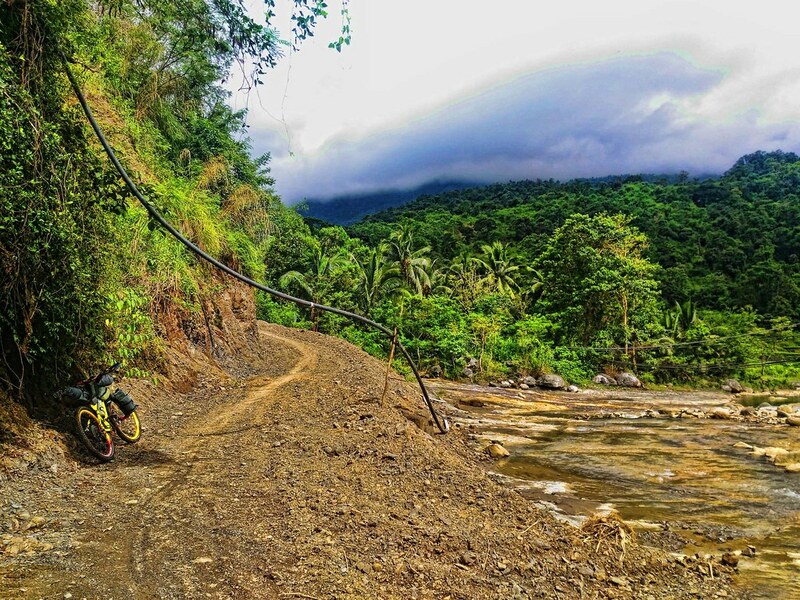 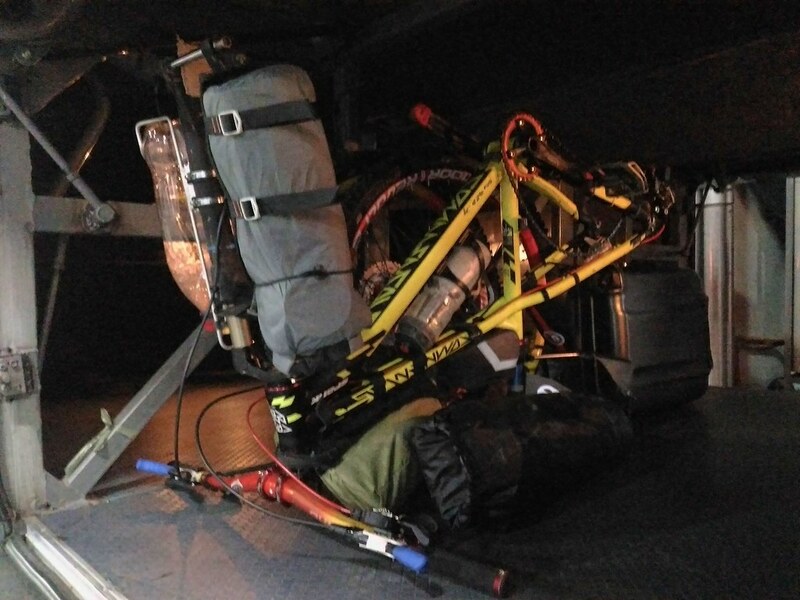 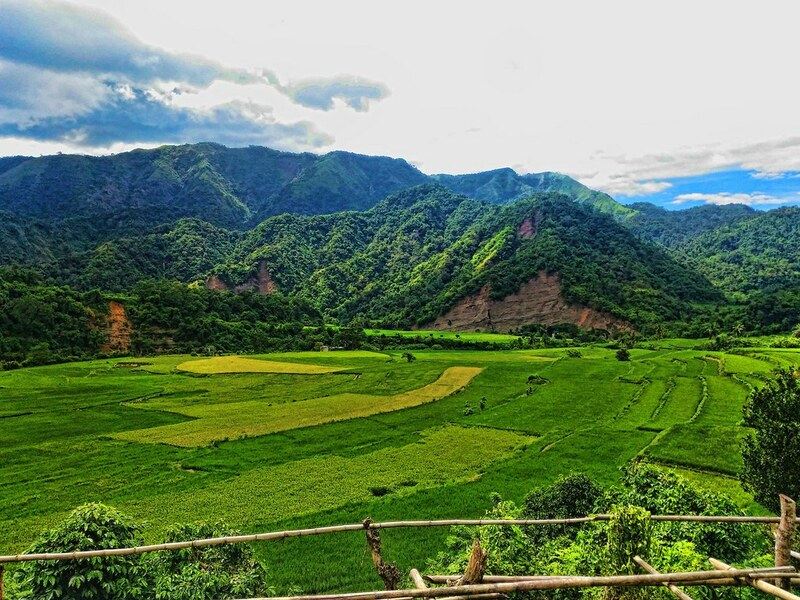 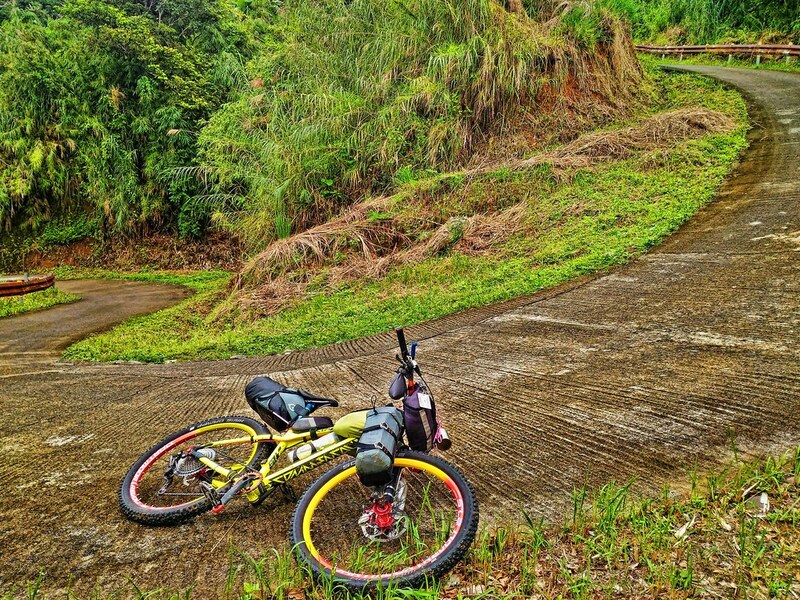 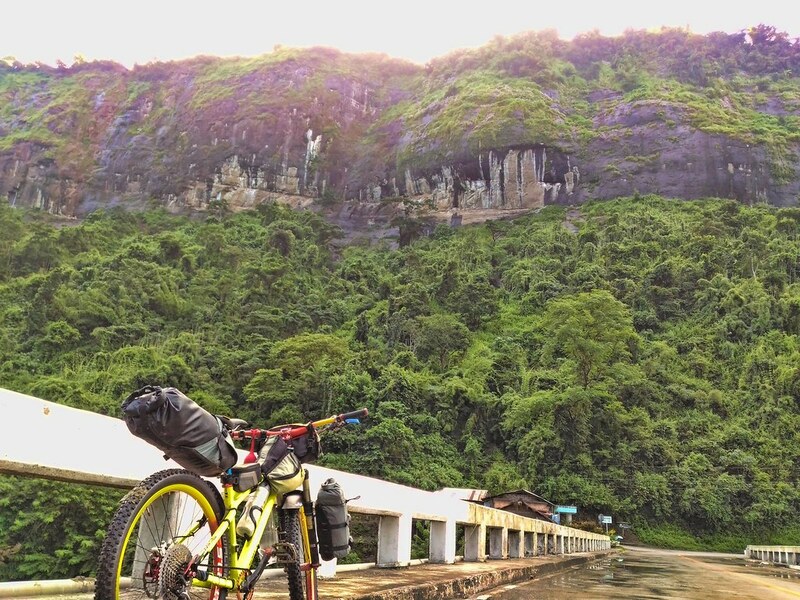 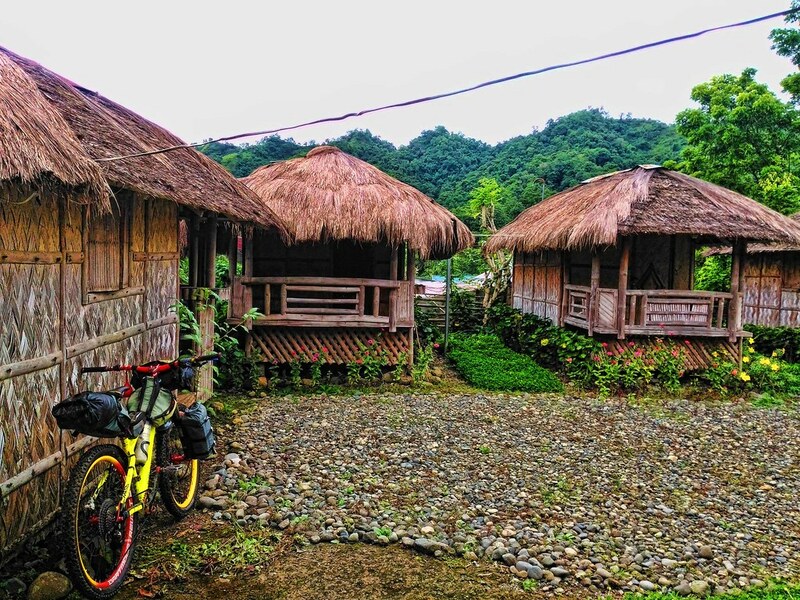 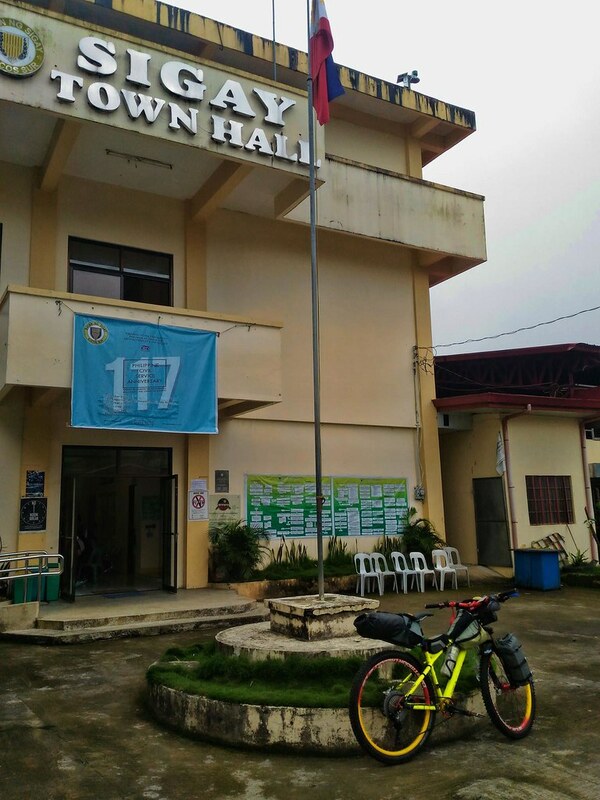 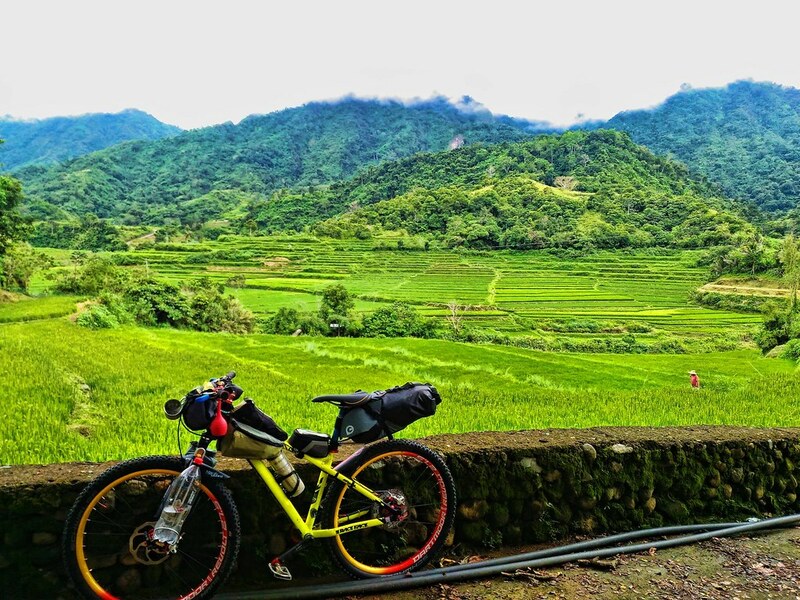 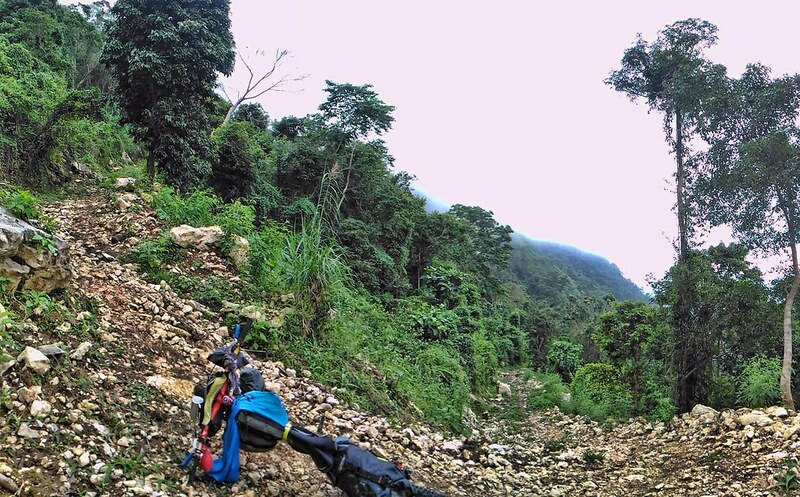 Totsie Roll B Causing dazzles us with awesome pics taken during his two day solo bikepacking adventure of the famous Tirad Pass (Gregorio Del Pilar town). 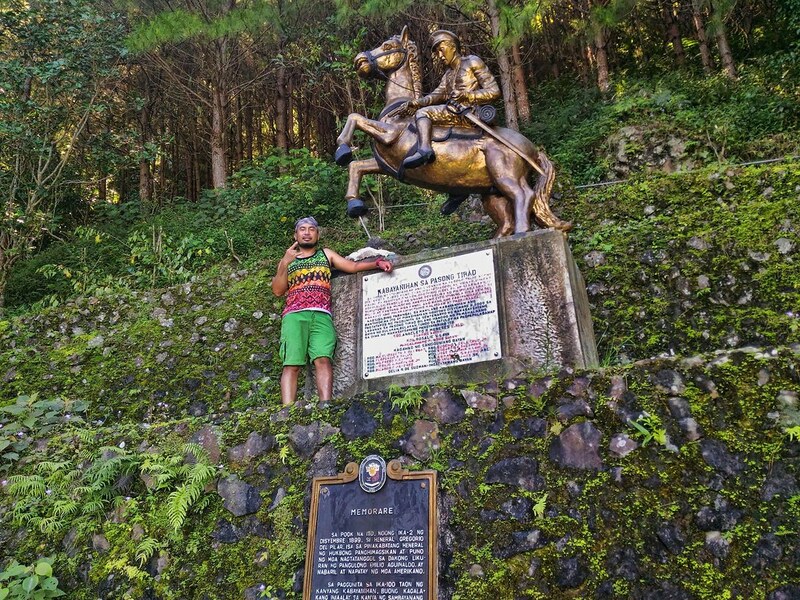 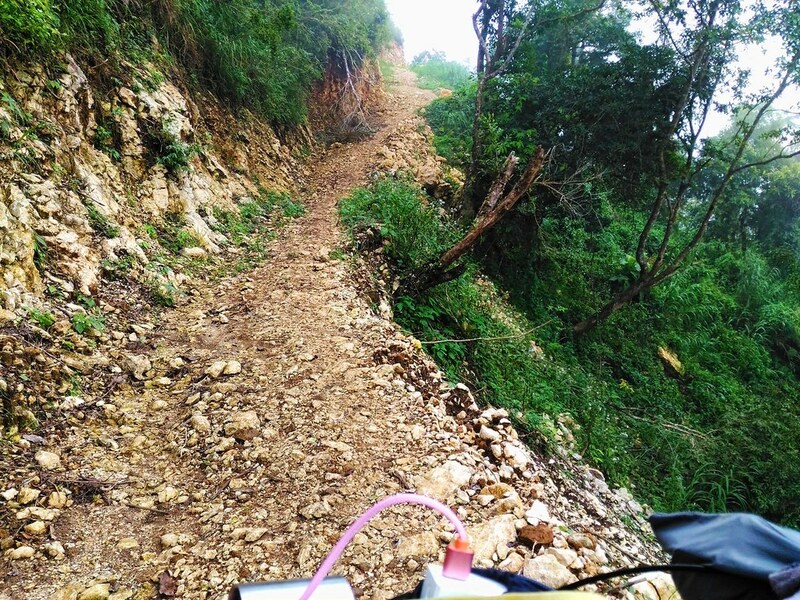 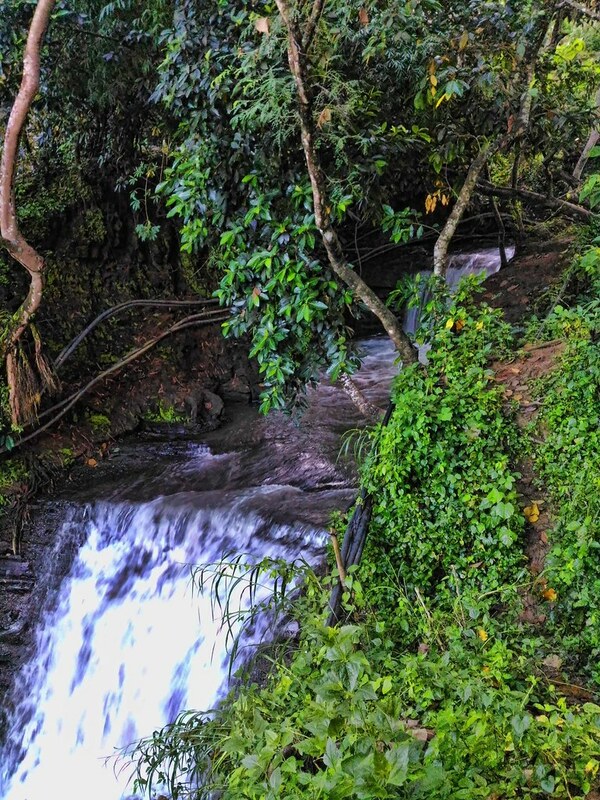 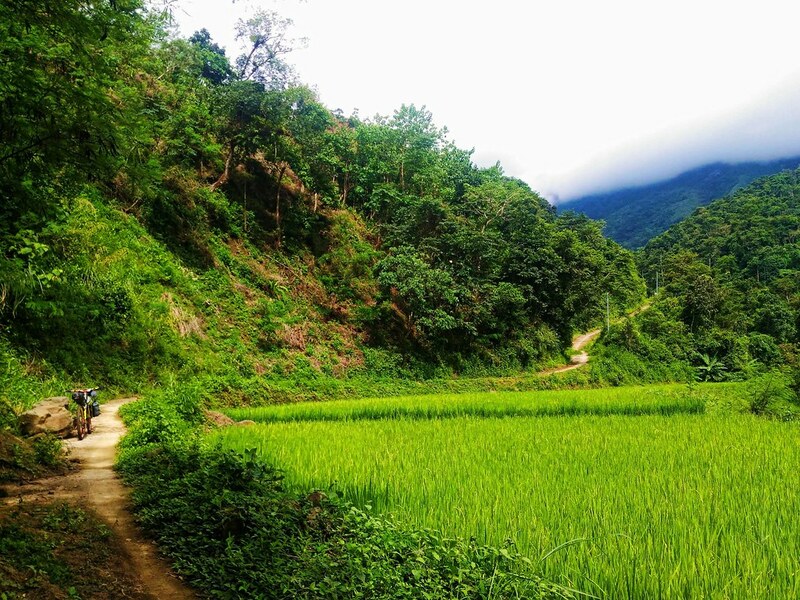 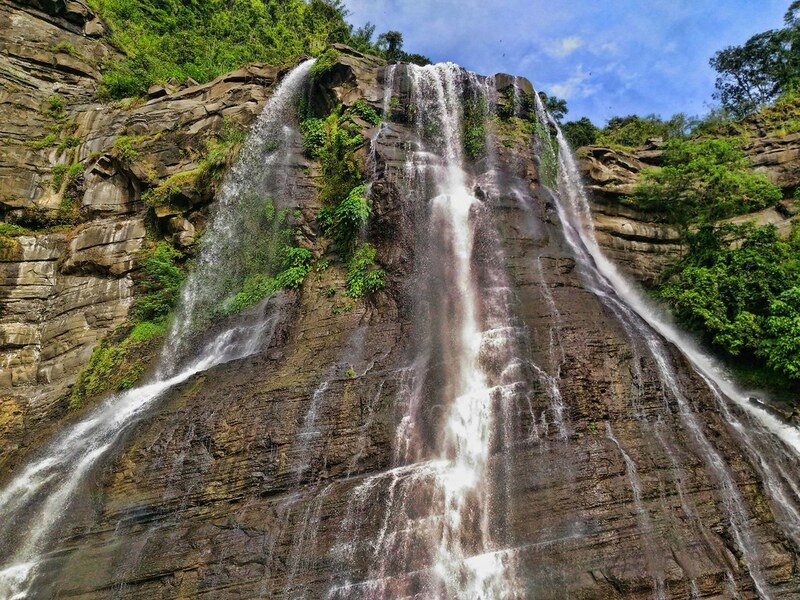 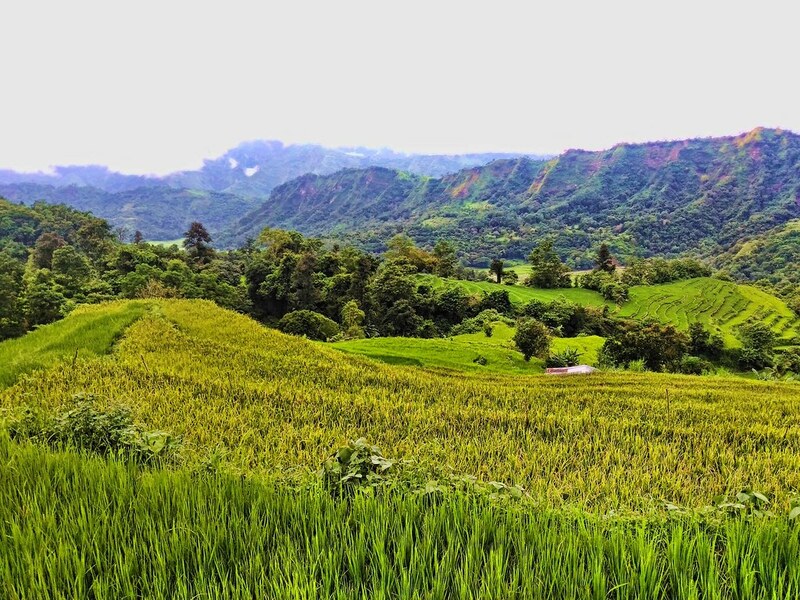 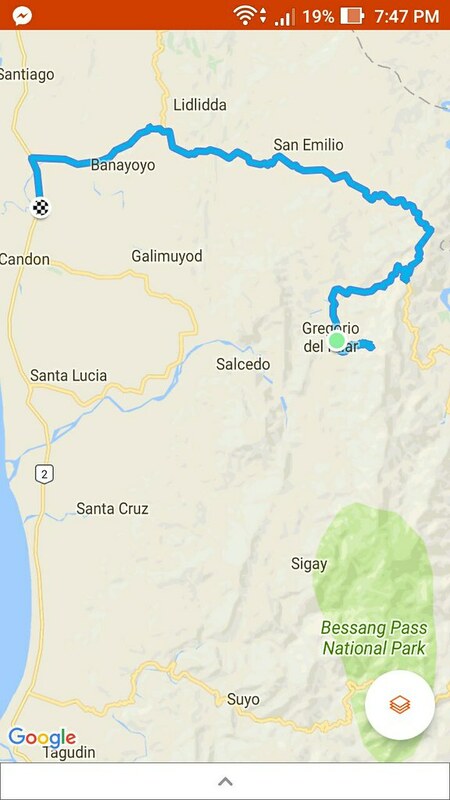 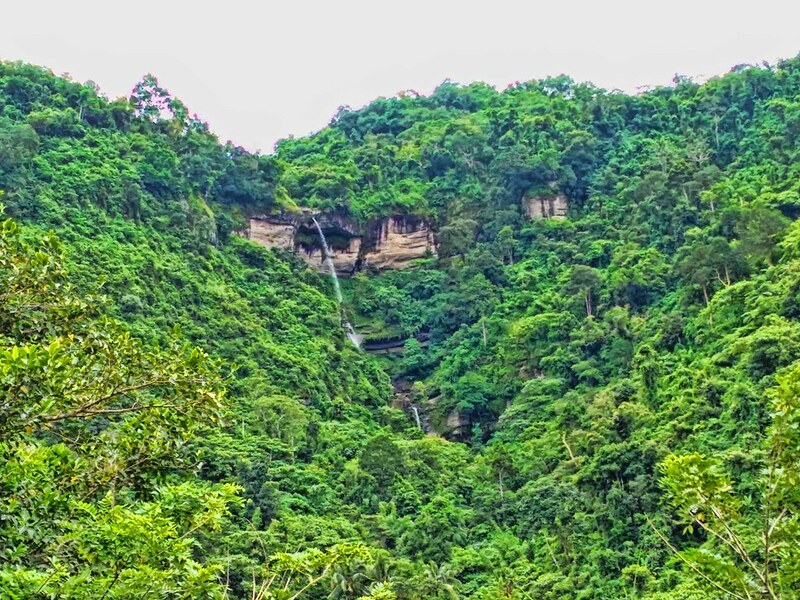 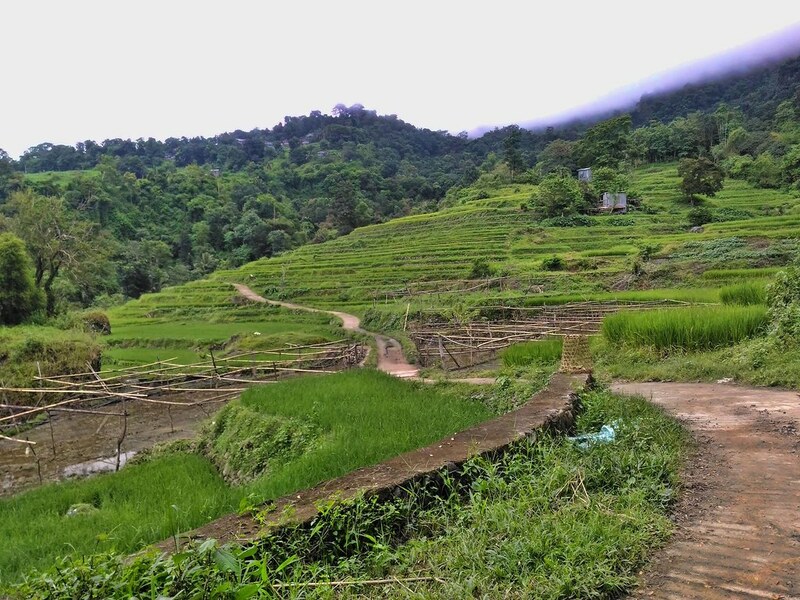 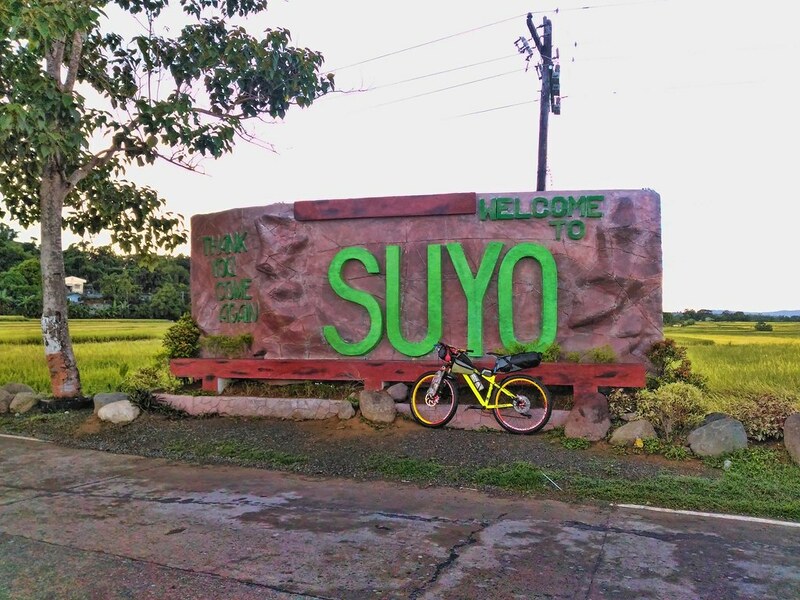 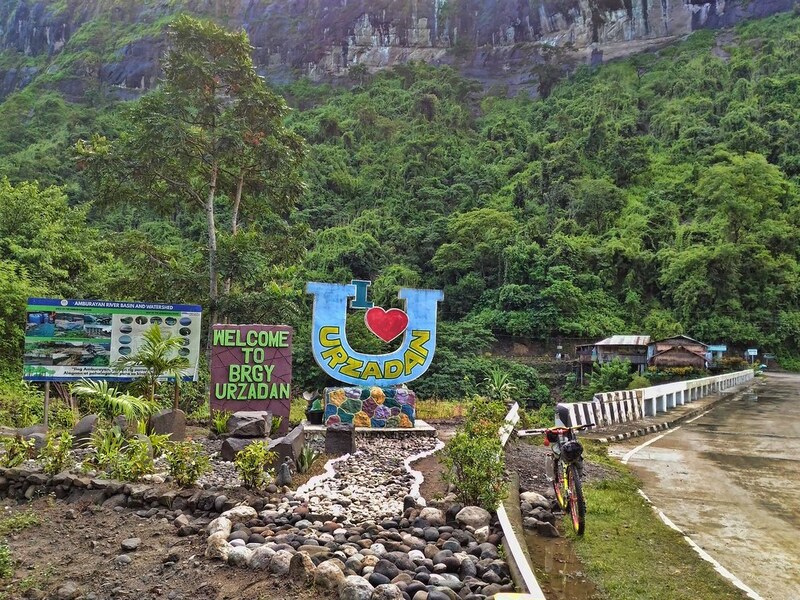 The route was from Tagudin-Suyo-Sigay-Concepcion, then traverse to Candon via Tubalina Pass (Sky Way) San Emilio-Lidlidda. 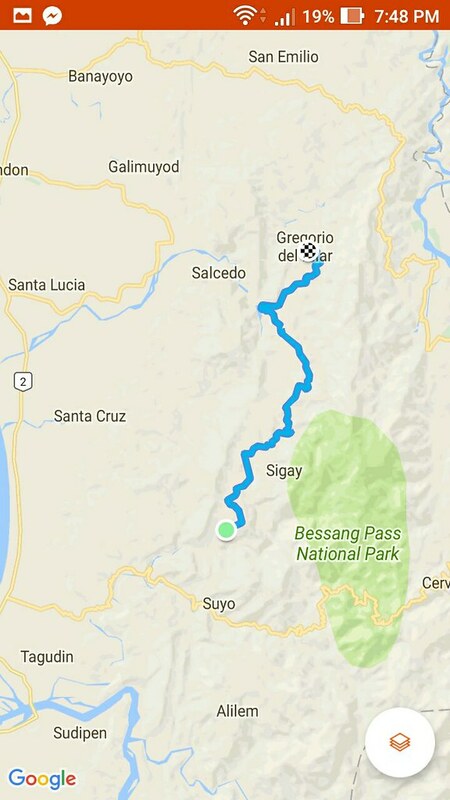 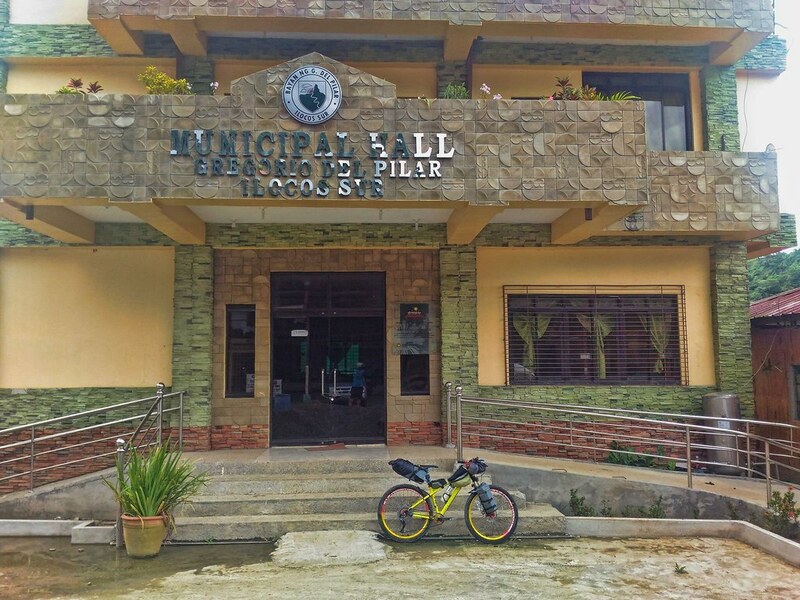 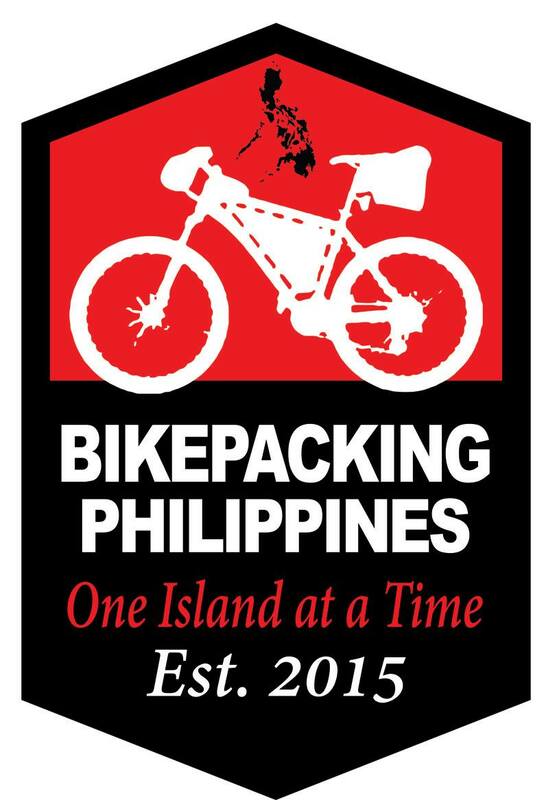 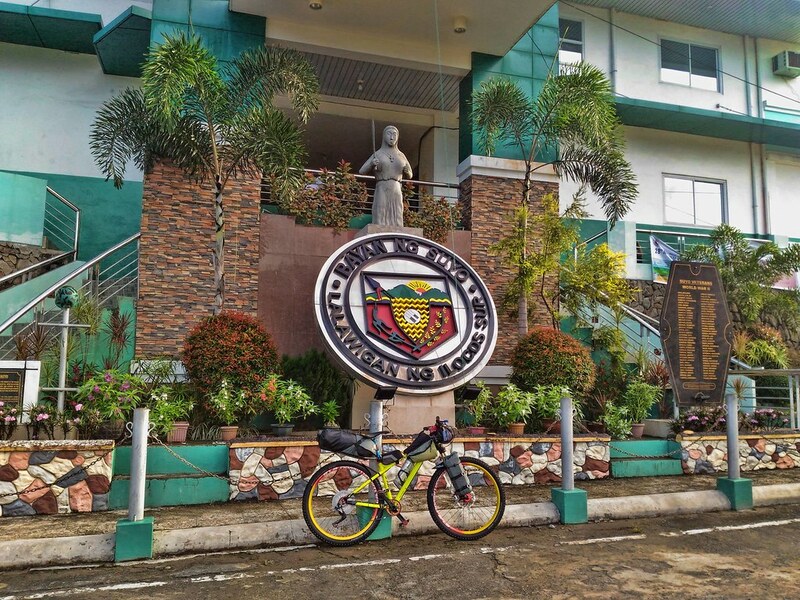 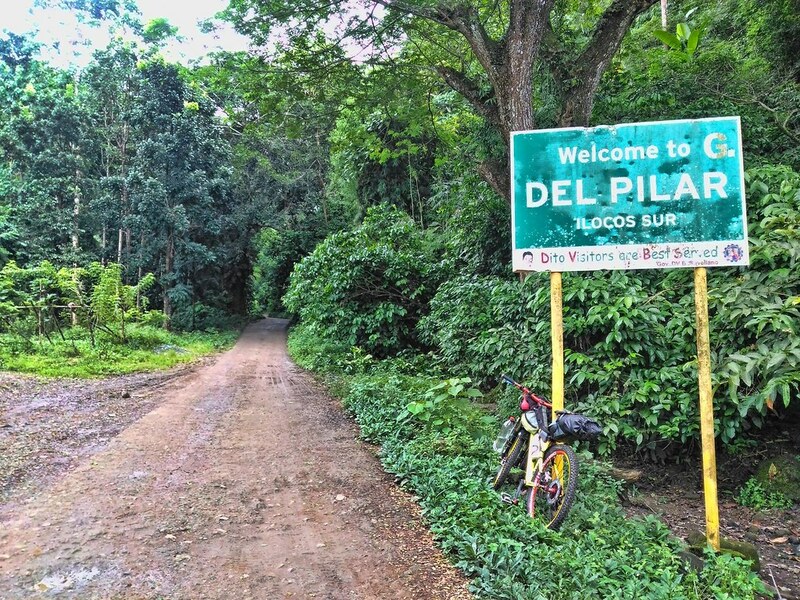 Tagudin to Del Pilar is almost 66 kms via Sigay. 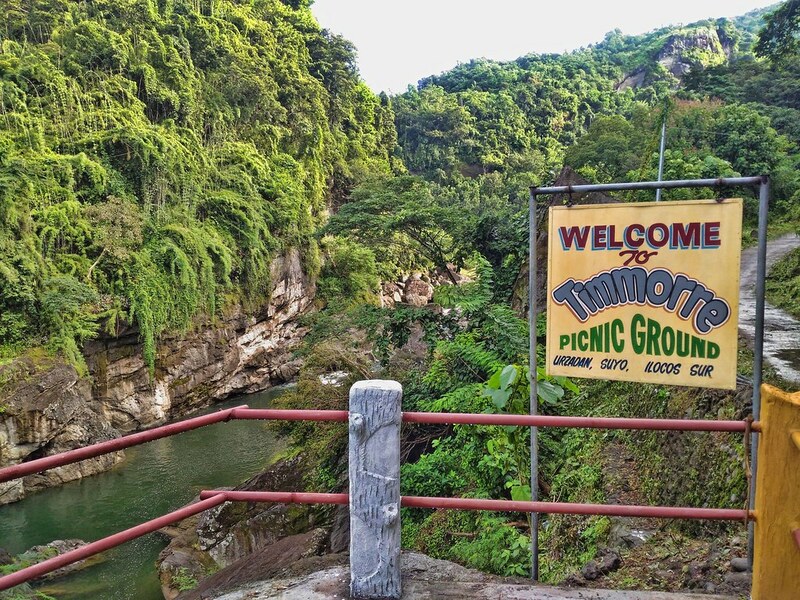 (all photos by Totsie Roll B Causing).